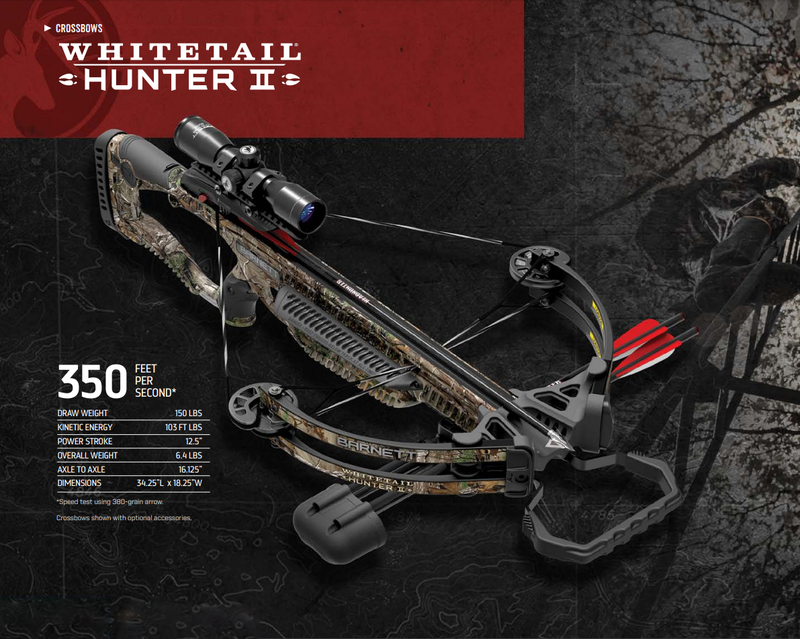 Whether it's your fist bow or your fiftheenth bow, the Whitetail Hunter Ⅱ checks every box you look for in a reliable and effective bow: a light overall weight of 6.4 pounds, impressive 350 FPS speed and a manageable 150-pound draw weight. 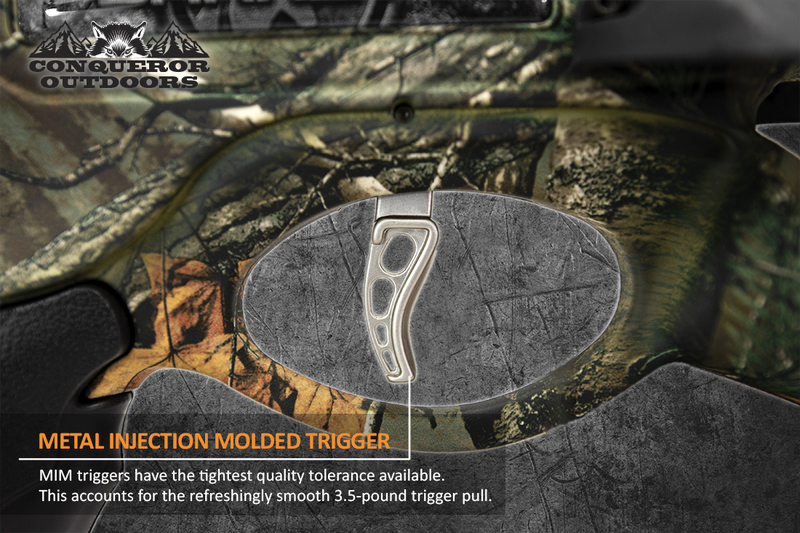 It's an ideal bow for crossbow hunters of all skill levels and sizes, very much those with smaller frames. 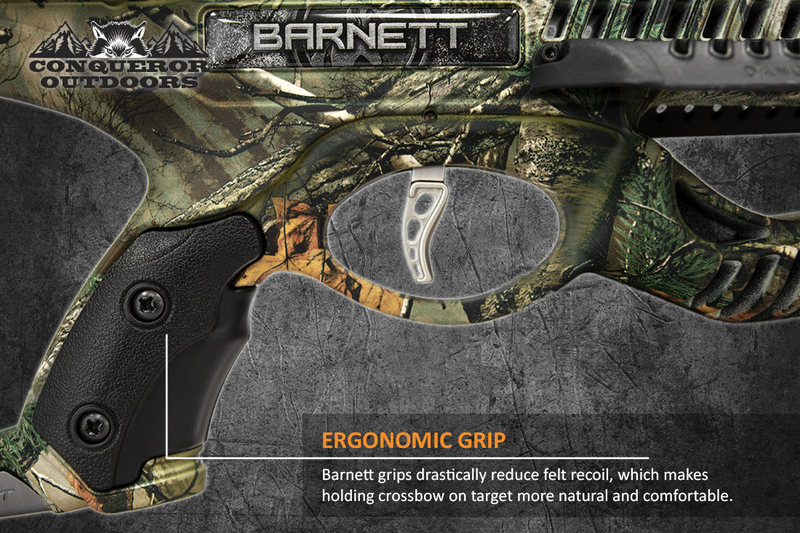 Spend less time inside going through an assembly guide and more time on the field stalking big game. 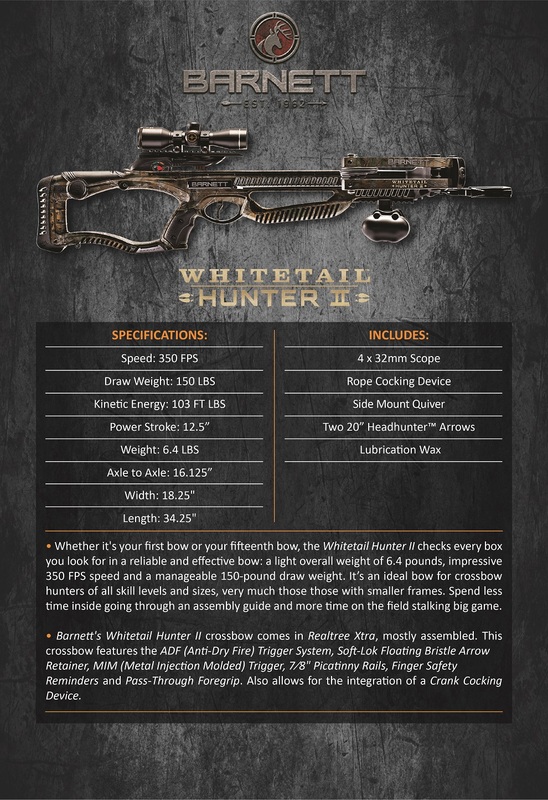 Barnett's Whitetail Hunter Ⅱcrossbow comes in Realtree Xtra, mostly assembled. 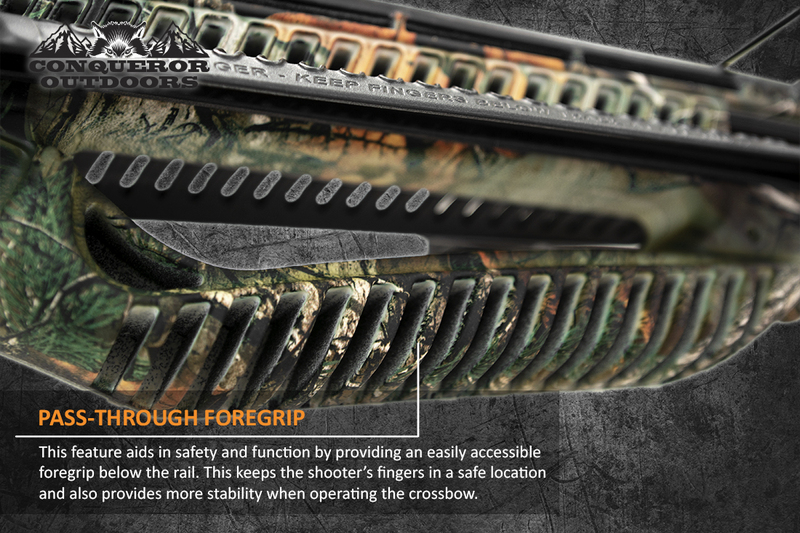 This crossbow features the ADF(Anti-Dry-Fire) Trigger System, Soft-Lok Floating Bristle Arrow Retainer, MIM (Metal Injection Molded) Trigger, 7/8" Picatinny rails, Finger Safety Reminders and Pass-Through Foregrip. Also allow for the integration of a Crank Cocking Device. 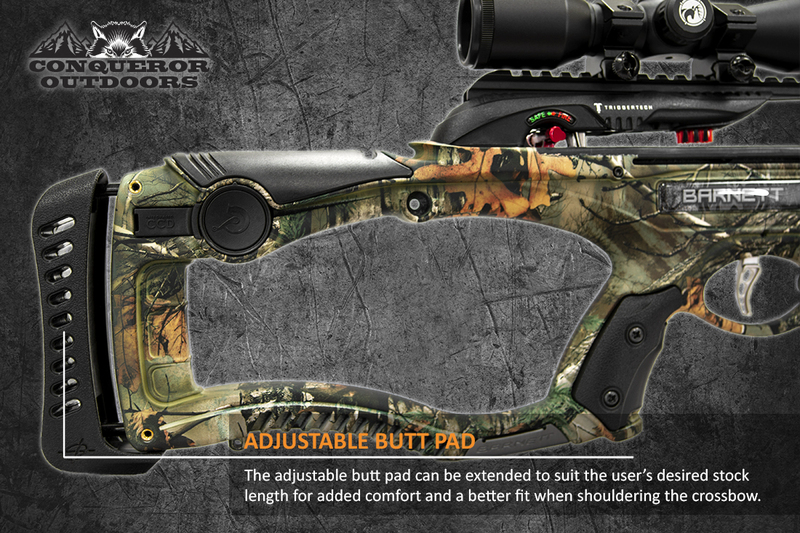 Looking for ideal Hunting Sport Crossbow Manufacturer & supplier ? We have a wide selection at great prices to help you get creative. All the Speed 350 FPS are quality guaranteed. We are China Origin Factory of Integrate Crank Cocking Device. If you have any question, please feel free to contact us.